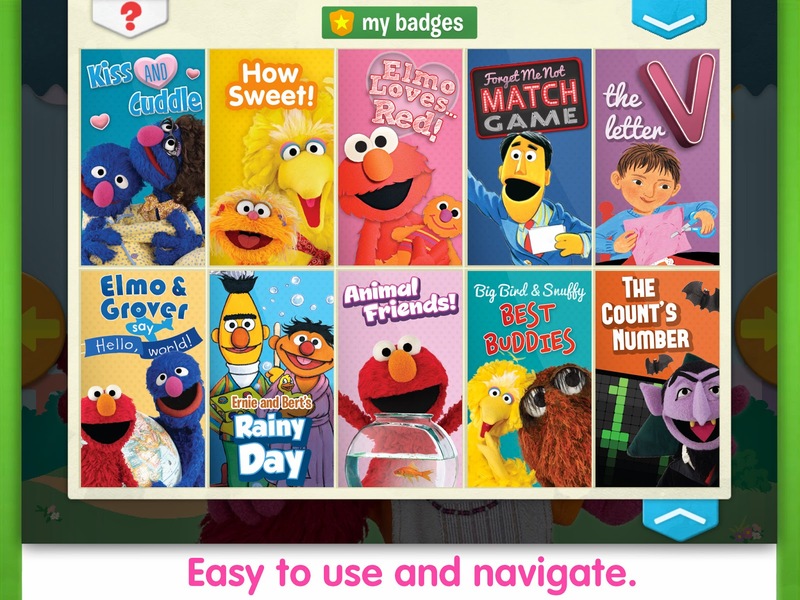 Sesame Workshop, the non-profit organization that we came to know and love first as children and now as parents, is expanding it's educational efforts yet again with the release of a new digital magazine. Sesame Street S’More, is Sesame Street Workshop's first digital magazine offering. 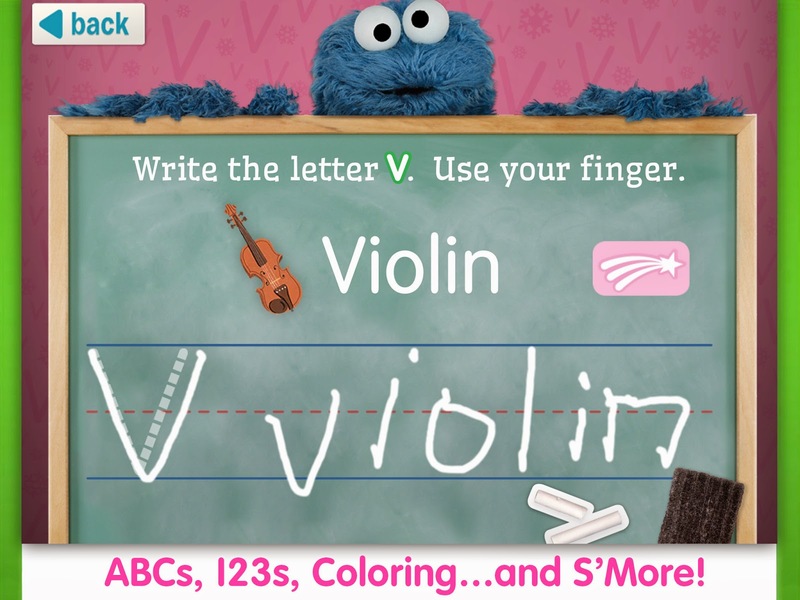 The Sesame Street interactive magazine app for iPad -Sesame Street S’More presents child-friendly theme-based issues, which provide preschoolers fun ways to learn letters and numbers, be creative and build listening skills with everyone's favorite Sesame street pals - Elmo, Big Bird, Grover and more. Every page of Sesame Street S’More features read-aloud narration and presents educational games, puzzles, stories, videos and more. Each issue includes a wide range of activities, varying from memory games to letter tracing and mazes. 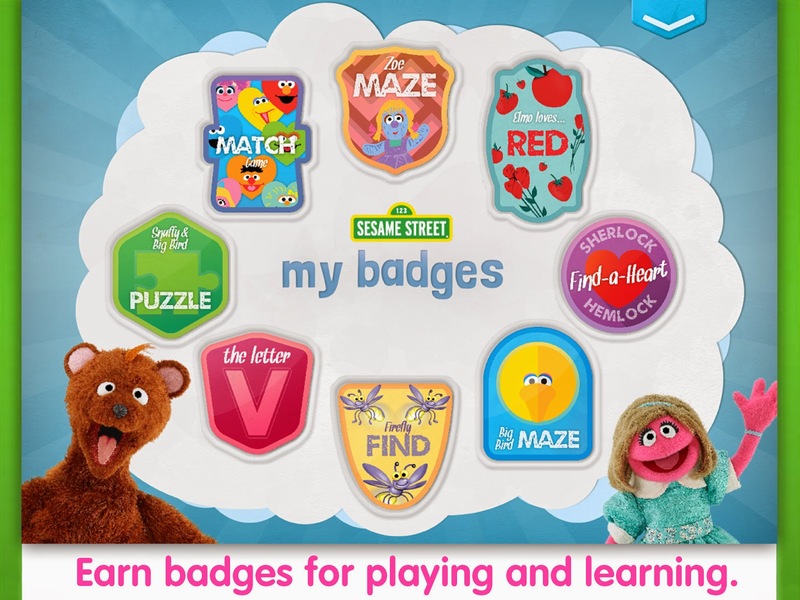 Children also have the opportunity to earn badges for activities they complete within each issue. The parent section also provides tips associated with each activity to help increase learning opportunities for children both on and beyond the screen. The premiere issue features the theme Love & Friendship and is brought to readers by the letter V and the number one. This fun "sponsored" format playfully mimics that of the on-air television series. Some of the available activities include a match game, a story about best buddies Big Bird and Snuffy, an animated video, and the ability to record your own voice in many different languages. Sesame Street S’More is published bi-monthly and available for $3.99 per issue or by subscription at $2.99 monthly. An annual subscription of six issues is available for $15.99 for a limited time. A free “lite” version is also available. The app is currently exclusive to Newsstand and is optimized for iPad.